Man has always had the desire to fly. 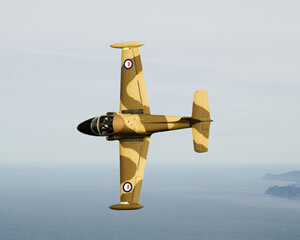 The freedom of soaring above the ground can not be ignored and for many people becoming a pilot is a life long ambition. Learning to fly, taking flying lessons, training as a pilot and locating local flying schools is the first step in an exciting and adventurous experience. To learn to fly you must have that adventurous spirit and professional flying lessons can get you into the cockpit much faster than you think. Expert pilots train you in the theory and practical components needed to learn how to fly. Whether you want to jump inside a helicopter, a tiger moth, a Cessna, a jet, a glider or hang-glider, the exhilarating experience of controlling an aircraft is amazing. 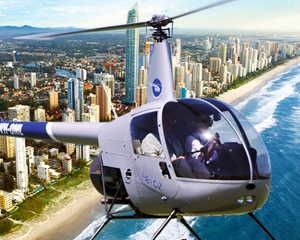 Check out the available flying lessons in Perth, Darwin, Brisbane, Sydney, Hobart, Melbourne, Adelaide, Canberra and on the Gold Coast, Newcastle and many regional areas. Take a fully-fledged airline flight in the flight deck of a life-size 737 Flight Simulator. Experience how real airline flying happens with you at the controls and one of our staff as your instructor / first-officer. Take a fully-fledged airline flight in the cockpit of a life-size, high-immersion 737 Flight Simulator. Experience how real airline flying happens with you at the controls and one of our staff as your instructor / first-officer. Wander through Southbank, Discover marine life along the Mangrove Boardwalk, Sip iced tea at Old Government House, Stroll the Heritage Trail past Parliament House and the Treasury, Meander through Queen Street Mall, Marvel at historic Brisbane Arcade, Visit King George Square and City Hall. Test yourself during this intense flight simulator experience! You are 3 miles out from your destination, bad weather is closing in and daylight fading. You have sufficient fuel for one landing attempt, no margin for error. You must take the controls and make a decision. Are you up to the challenge? 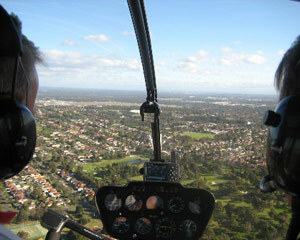 Take a flying lesson in Bathurst or Albury! 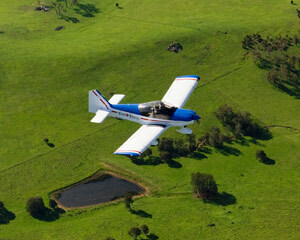 Fly a light plane over the beautiful Aussie landscape. Harness your inner Kingsford Smith and learn, how to climb, turn, descend and land an aeroplane! 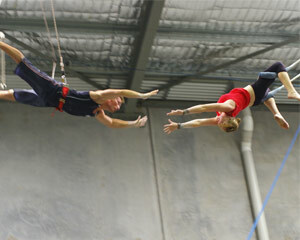 Take in unparalleled views of this wonderful part of NSW. This is the day your dreams come true! Join us for a full day where you'll learn to fly fish and see how easy it can be, right here in Sydney. Our workshops are designed to teach you the important basic skills to get you fly fishing successfully in freshwater or saltwater. Live your dream and feel the exhilaration as you take the controls and experience flight from the pilot seat. Live your dream and feel the exhilaration as you take the controls and experience flight from the pilot seat. 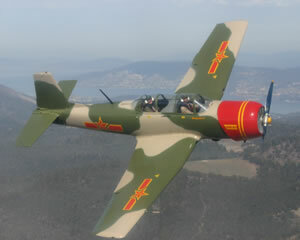 On this very special flight, your pilot can take the controls and show you some aerobatics! Experience Phillip Island by helicopter as you and up to two friends are treated to breathtaking views as you track the southern coast of Victoria! During the helicopter flight, you'll even have the opportunity to spot some of the spectacular wildlife as we fly over Summerland Beach and Seal Rocks! Under the guidance of one of our team members, you will have the opportunity to take control and fly both our simulator and a Robinson helicopter. This is the best combo heli experience.